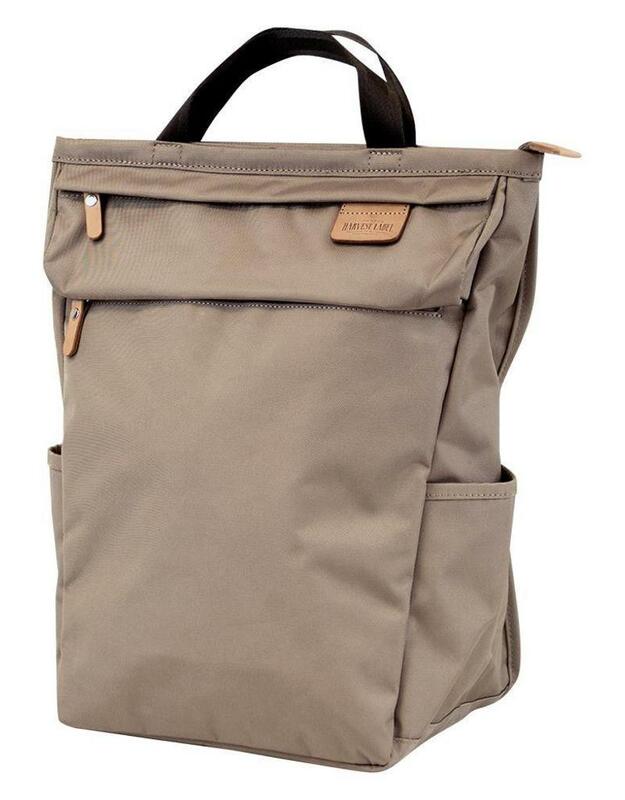 The Pochi daypack is a perfectly charming companion for those who like to pack light. 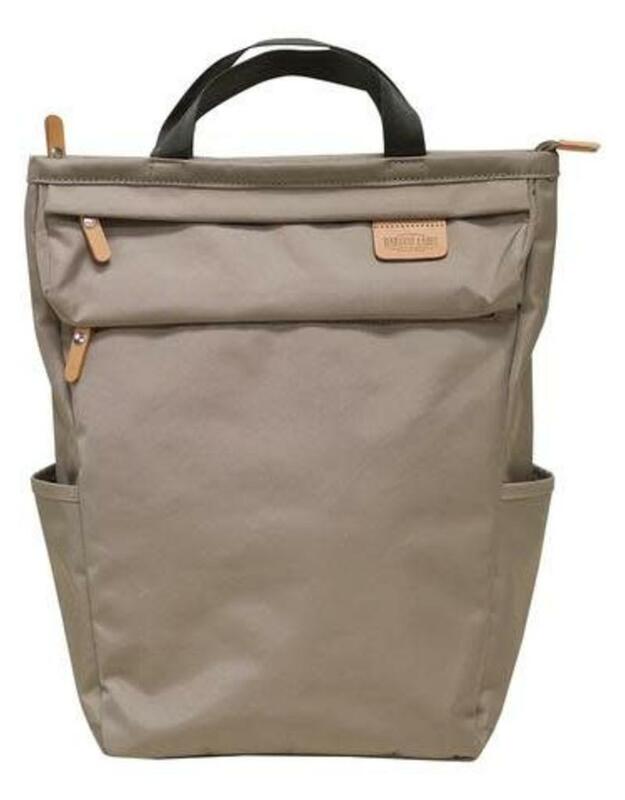 A pouch (Pochi) built into the front describes the bag's namesake and adds personality as well as storage for smaller valuables. 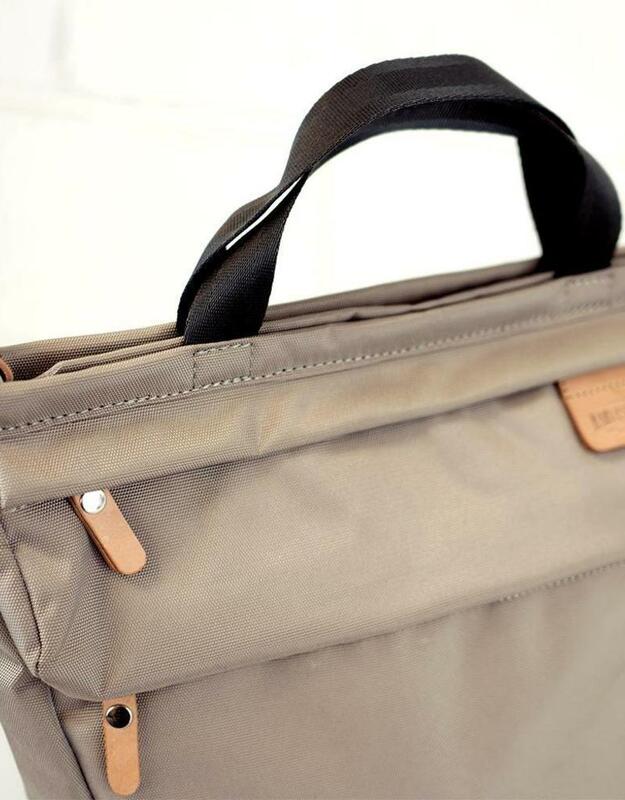 A lapped zipper provides basic protection from the elements by providing cover over the zipper lining on top. 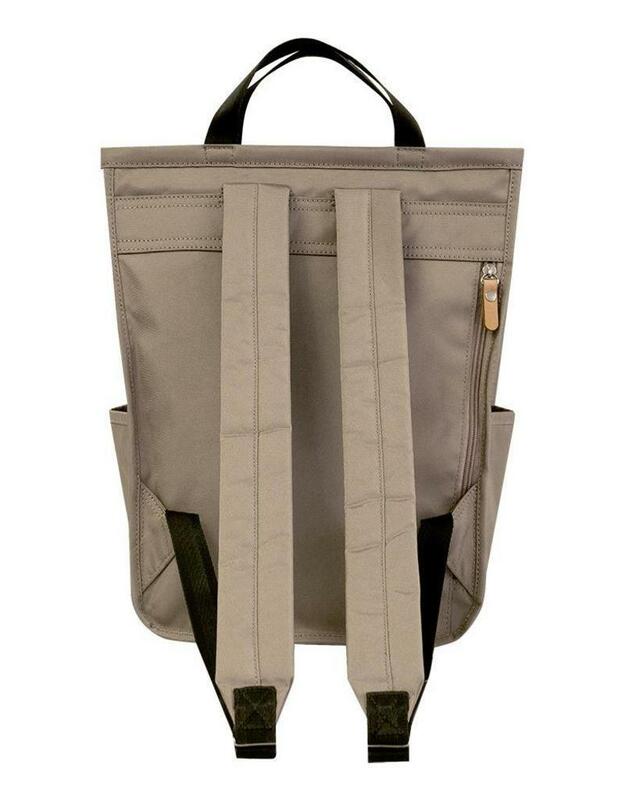 The Pochi Daypack is compact and attractive with it's unique triangular shape, and is sure to draw compliments everywhere you go! 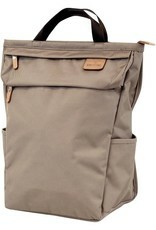 - Size: W:9.5" x H:15" x D:6"
- Lengthwise zippered pouch on top front of bag. - 1 zippered pocket on front panel. 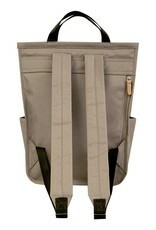 - Lapped zipper on top compartment protects from elements. 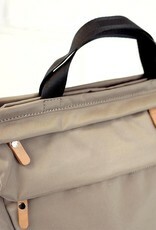 - Rear zippered access to internal compartment. 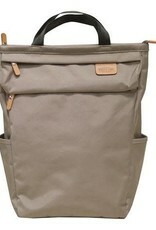 - Tote handles on top of bag. 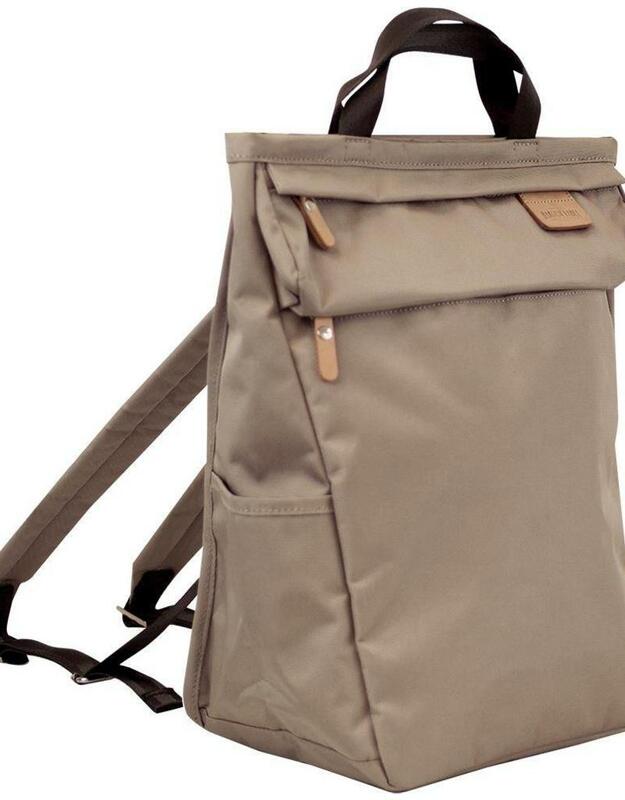 - Backpack straps with 2 adjustable buckles for comfort. - Wide base for upright stability. 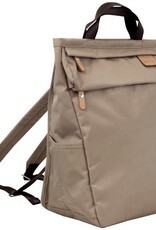 - Padded adjustable shoulder straps.